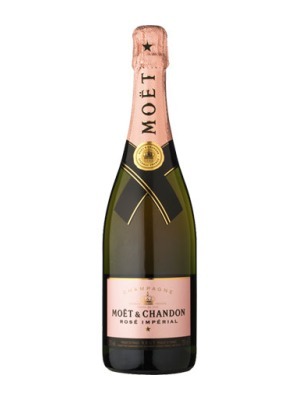 Moët & Chandon Brut Impérial NV Champagne is a popular Champagne available from Tesco Wine in 75cl to buy online. Visit Tesco Wine for the best price for 75cl of Moët & Chandon Brut Impérial NV Champagne or compare prices on our other Champagne products. Founded in 1743, Moet Chandon Champagne is a globally respected. The excellence of its wines expresses the level and diversity of its excellent winery estate, the biggest in Champagne, consisting predominantly of Premier and Grand Cru vineyards. Brut Impérial, the emblematic cuvée of the House since 1869 unites generosity and delicacy with maturity and crispness. Created from more than 100 different wines it has notes of citrus fruits, apples and spring flowers. 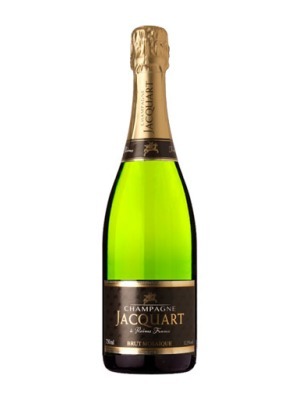 The wines palate has hints of white peaches which is enhanced by the delicate bubbles. Best served as an aperitif. 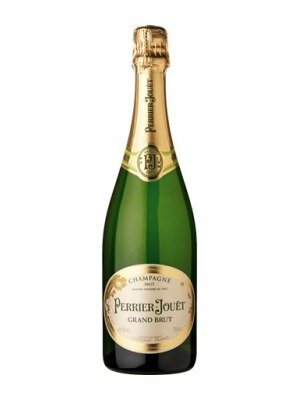 Where to buy Moët & Chandon Brut Impérial NV Champagne ? Moët & Chandon Brut Impérial NV Champagne Supermarkets & Stockists. 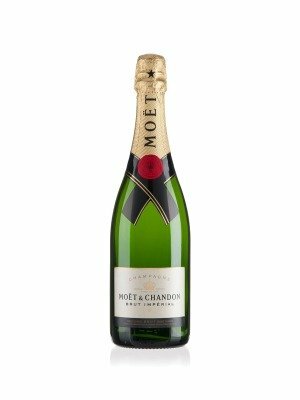 You can buy Moët & Chandon Brut Impérial NV Champagne online in most retailers and find it in the Champagne aisle in supermarkets but we found the best deals online for Moët & Chandon Brut Impérial NV Champagne in Tesco Wine, Tesco Groceries, Amazon.co.uk, TheDrinkShop, Waitrose Cellar, and others. Compare the current price of Moët & Chandon Brut Impérial NV Champagne in 75cl size in the table of offers below. Simply click on the button to order Moët & Chandon Brut Impérial NV Champagne online now.